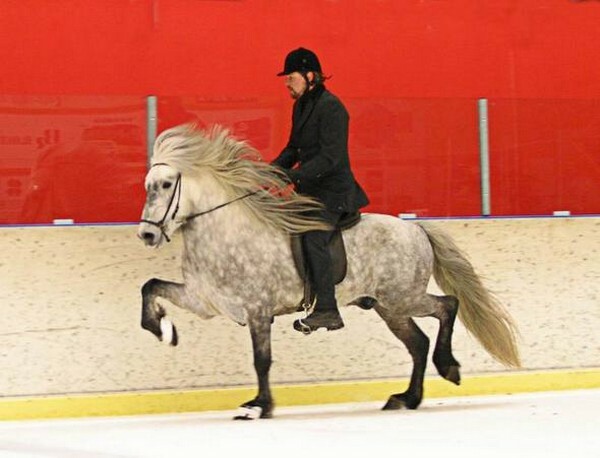 First price five gaited mare with 8.20 thereof 8.35 for Riding Abilities. Daughter of Hrymur frá Hofi (8.20) and Bjarklind frá Húsavík (8.11). 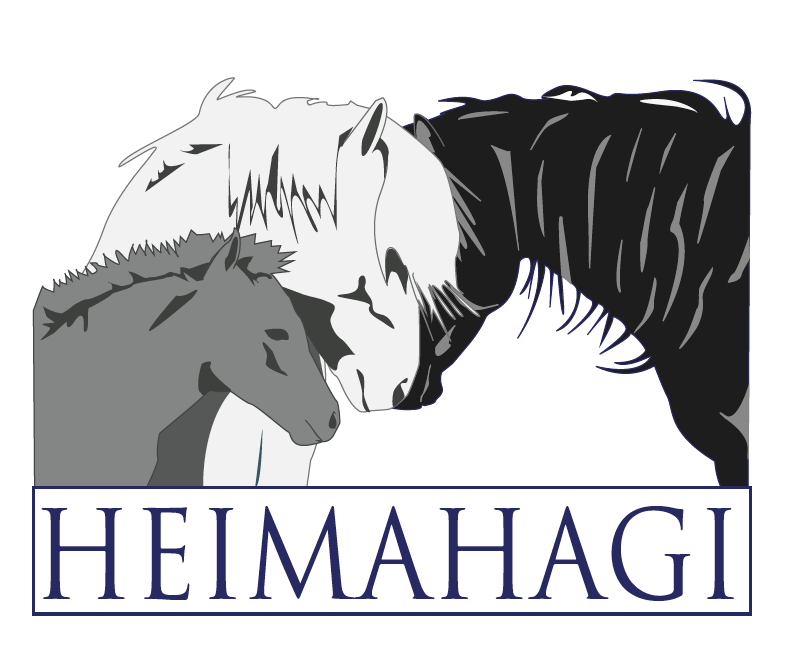 Berglind frá Húsavík (8.20) is a first price five gated competition mare with great spirit and strong bloodline. 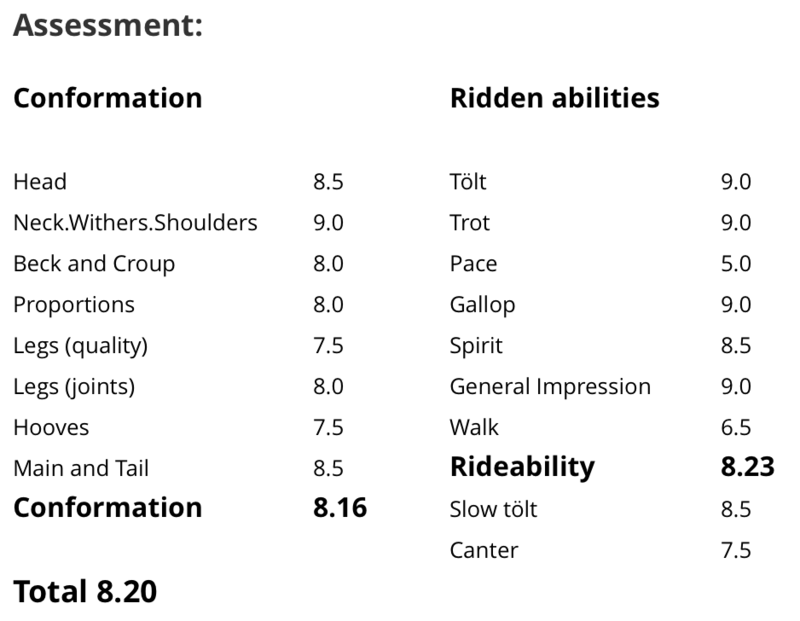 Berglind has 7.96 for Conformation and 8.35 for Riding Abilities; 8,5 for tölt, 8.5 for trot, 8.5 for pace, 8 for gallop and 9 for spirit, 8 for general impression and 7 for walk. Total 8.35. She has also 8 for slow tölt and 7.5 for canter. 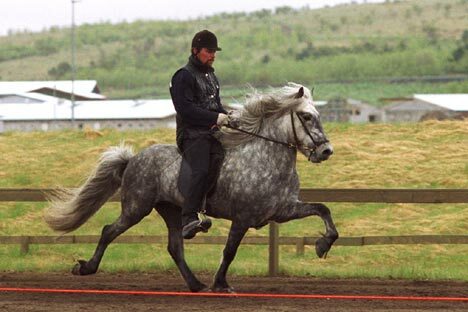 Hrymur is a four gaited stallion and has 8.16 for Conformation and 8.23 for Riding Abilities; 9 for tölt, 9 for trot, 9 for gallop, 8.5 for spirit, 9 for general impression and 6.5 for walk. Total 8.20. 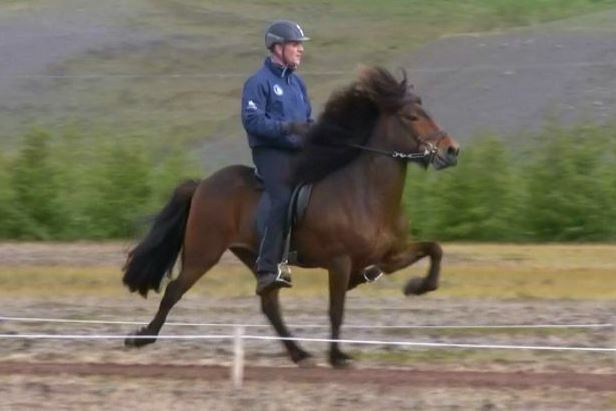 Hrymur has also 8.5 for slow tölt and 7.5 for canter. Bjarklind has 7.72 for Conformation and 8.37 for Riding Abilities; 8.5 for tölt, 8 for trot, 8.5 for pace, 7.5 for gallop, 9 for spirit, 8.5 for general impression and 7.5 for walk. Total 8.11. 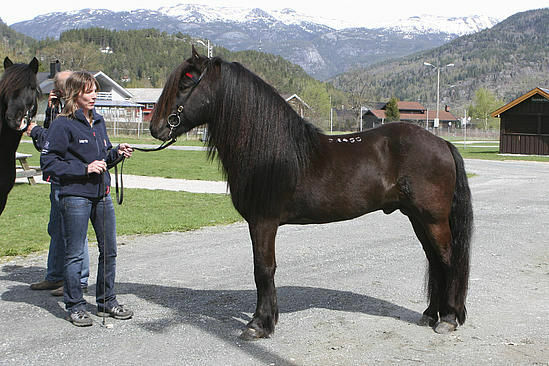 She has also 9 for slow tölt and 7.5 for canter. 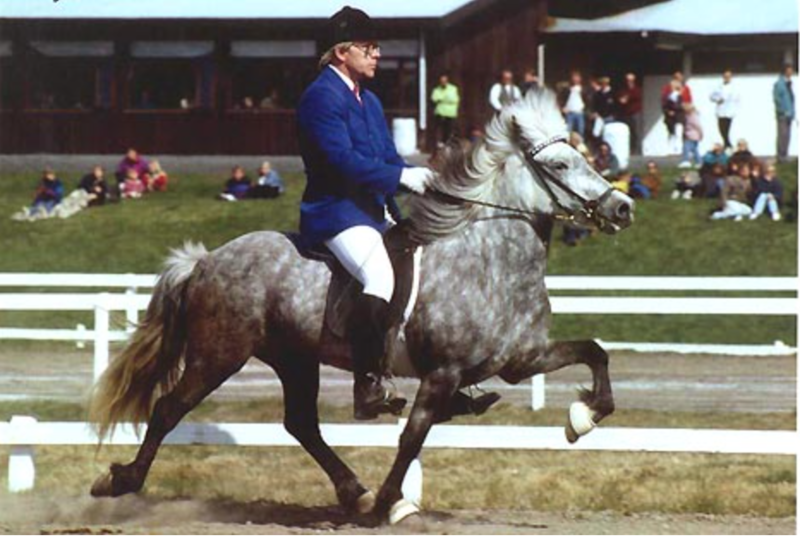 Bjarklind is a sibling of Hrauna (Total 8.44), Hraunar (Total 8.21) and Kamban frá Húsavík (Total 7.99), Kamban was a champion in children's class at Landsmót 2011 and 2012 (A-Finals Total 9.02).